What is learning from others? Is it playful teasing or harmful aggression? Can bullying have long-term consequences? Why Interactive Graphic Stories and Games? The AIM Buddy Project 2015–2016 has begun! AIM Research Gets Off To a Good Start! AIM was represented at 2017 SxSWedu Conference! The AIM Buddy Project has launched on PBS LearningMedia! WGBH enriches people’s lives through programs and services that educate, inspire, and entertain, fostering citizenship and culture, the joy of learning, and the power of diverse perspectives. WGBH Boston is America’s preeminent public broadcaster and the largest producer of PBS content for TV and the Web, including Frontline, Nova, American Experience, Masterpiece, Antiques Roadshow, Arthur, Curious George and more than a dozen other prime-time, lifestyle, and children’s series, reaching nearly 75 million people each month. WGBH is also a major supplier of programming for public radio, and oversees Public Radio International (PRI). As a leader in educational multimedia for the classroom, WGBH partnered with PBS to create PBS LearningMedia, an on-demand media service for educators and students. WGBH is also a pioneer in technologies and services that make media accessible to those with hearing or visual impairments. WGBH has been recognized with hundreds of honors: Emmys, Peabodys, duPont-Columbia Awards and Oscars. Find more information at www.wgbh.org. The Institute for Applied Research in Youth Development is a laboratory within the Eliot-Pearson Department of Child Development at Tufts University. The Institute has the mandate and goal to be a center of excellence for the conduct and dissemination of top-tier scholarship and for the education and professional development of graduate and undergraduate students interested in enhancing the lives of diverse children, families, and communities. The Institute envisions a world wherein the strengths possessed by all young people are used to promote their positive development, life chances, and civic engagement, and, as well, to advance the institutions of civil society. Predicated on the generation and application of developmental research, the promotion of positive development among diverse youth will occur through integrated civic actions of practitioners, policy makers, and young people themselves. The Institute helps build the knowledge base vital for researchers, policy makers, and practitioners to foster positive development, improved life chances, and contributions of young people. This commitment is rooted in an evidence-based approach to teaching, research, and application that emphasizes the strengths of youth and their families, schools, and communities. The John Templeton Foundation is a philanthropic source of inspiration and investigation. The foundation is driven by ambition to discover, explore, and question. They describe themselves as “a philanthropic catalyst for discoveries relating to the Big Questions of human purpose and ultimate reality.” Investing in a wide range of inspired research, the foundation is driven by the late Sir John Templeton’s dedication to scholarship and inquiry. 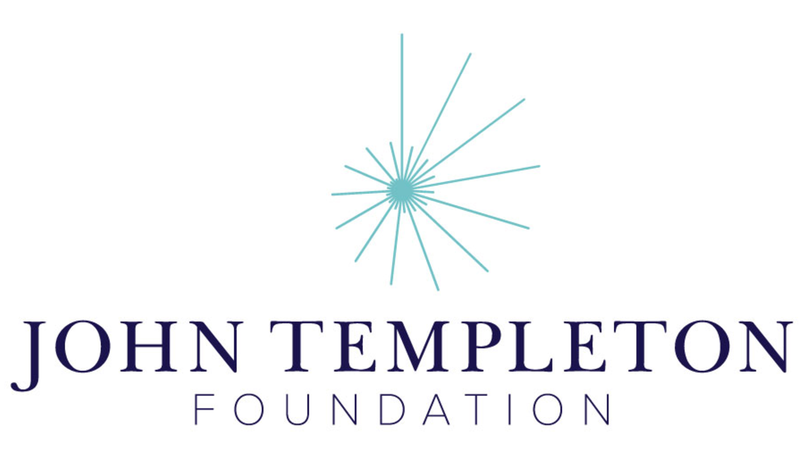 We encourage you to visit the John Templeton Foundation website to learn more about their mission and programs. This AIM Study project was made possible through the support of a grant from the John Templeton Foundation. The opinions expressed in this blog are those of the author(s) and do not necessarily reflect the views of the John Templeton Foundation. Teaching Tolerance Magazine (Spring 2017) features ARTHUR and the AIM Buddy Project: "Buddy Up With Arthur"
PBS Teachers' Lounge Guest Blog: "Educating Hearts and Minds" April 11, 2017. Olweus Bullying Prevention Program features AIM in their fall 2016 issue of the OBPP e-Newsletter. PBS Parents Guest Blog: Expert Tips and Advice "How Media Can Build Empathy in Young Children"